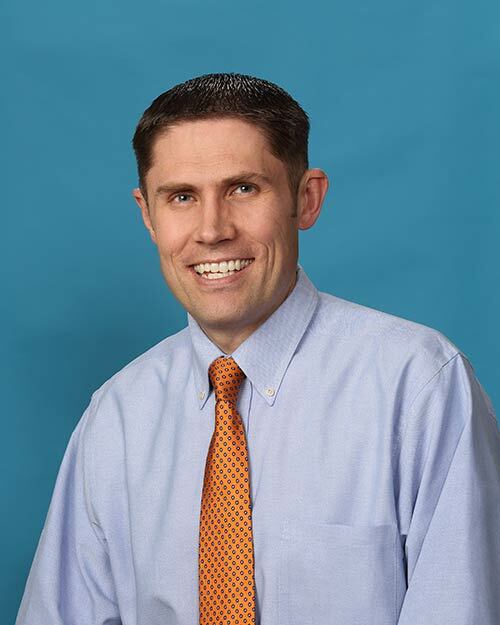 Dr. Aaron Gardner grew up in Orem, Utah and became fascinated with emergency and urgent care procedures as a junior high school student. It was during this time that he completed his Eagle Scout project where he made medical back-boards for stabilizing the neck and spine of an injured person. This interest led him to an EMT class. From there he decided to get his CNA while still in high school. His first job as a CNA was in a pediatric unit at Utah Valley Hospital, in Provo, Utah. This is where he knew he found his life calling in pediatrics. This passion spurred him to continue his medical education and unique training in pediatrics and disaster medicine. This pursuit has taken him and his family to five states and three countries. Along the way, he has taken every opportunity to serve in any capacity to aid in the suffering of children in perilous circumstances. From serving as an EMT in the 2002 Olympic Games to the Supervisory Medical Officer for Hurricane Harvey, Dr. Gardner has seen a wide variety of emergency situations. Dr. Gardner also has shared his expertise and knowledge with over 80 professional presentations and publications establishing him as a renowned expert in pediatric and disaster medicine. After many years of hospital-based pediatric experience, Dr. Gardner recognized the need for pediatric urgent care services that bridge the gap between a child’s trusted pediatrician or family doctor and the emergency room. And Just 4 Kids Urgent Care was born . . . Together with his wife Amy, Aaron loves to spend time with their two boys and two girls. They enjoy traveling to see new places, hiking in the great natural retreats of East Idaho, and gardening together. Together, Aaron and Amy serve in their church and community and enjoy spending time with their family.